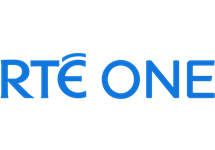 RTÉ One is an Irish terrestrial, cable and satellite television channel which is the flagship television channel of Raidió Teilifís Éireann (RTÉ), the most popular and most watched television channel in Ireland. 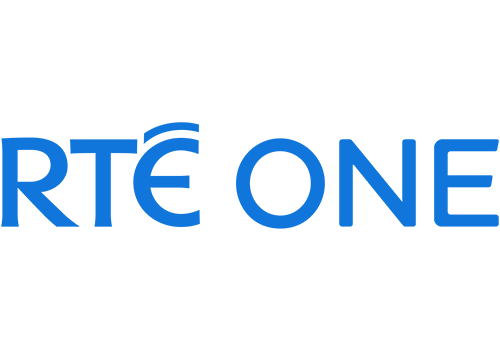 RTÉ One airs a variety of programmes each week, both homegrown programming and imported programming. 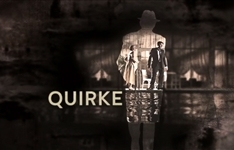 Summary: Quirke is a British-Irish period crime drama television miniseries from writers Andrew Davies and Conor McPherson, adapted from the books by the novelist John Banville, and follows the chief pathologist in the Dublin city morgue – a charismatic loner whose job takes him into unexpected places as he uncovers the secrets of sudden death in 1950s Dublin.